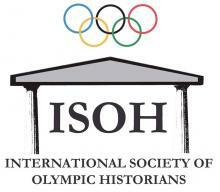 The June 2, 1921, the I.O.C attributed the Games of the VIIIth Olympiad in Paris and the Games of the IXth in Amsterdam. 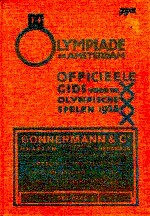 Dutch royal and religious authorities, estimating rather heathen Olympic movement, had delayed the city toll of credits. The queen refused even to chair opening ceremony. For the first time, the flame lit to Olympia passing in transit of relay in relay through Greece, Yugoslavia, Austria, and Germany, appeared from an enormous bowl, symbolizing the union of dawns of the world.